This article is 1884 days old. 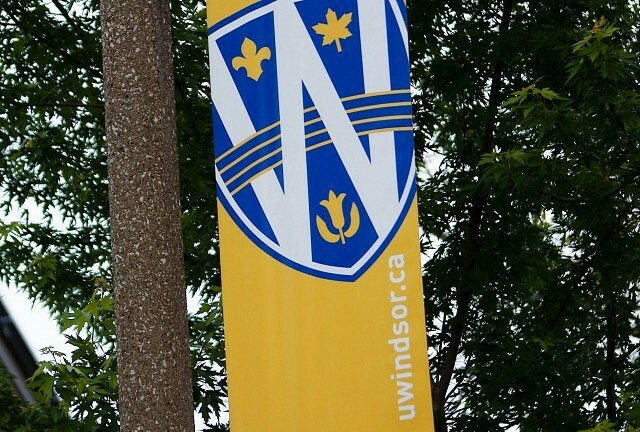 The University of Windsor is hosting an open-to-the-public forum Monday that will address political, legal, and cultural dimensions of contemporary and future Border Studies in the age of globalization. The forum features three keynote speakers. Dr. Emmanuel Brunet-Jailly is Associate Professor in the School of Public Administration at the University of Victoria, Dr. Victor Konrad is Adjunct Research Professor in Geography and Environmental Studies at Carleton University and Co-Director of the SSHRC Partnership Grant Borders in Globalization and Stephen Vogel is Professor of Architecture at the University of Detroit-Mercy and a Senior Principal of the Detroit Collaborative Design Center Professor Vogel was Dean of Architecture at the University of Detroit-Mercy from 1993 to 2011. It takes place at Canterbury College in St. Paul’s Hall on the 2nd Floor from 12 noon to 2:30pm.